Selection and prices listed are available at this location only. 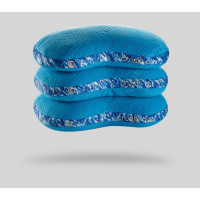 BG-X Kids Crush Performance Pillows - Availability varies by store. Subject to prior sale. 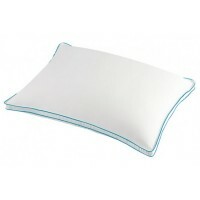 Sweet Slumber™ Adjustable Pillow - Availability varies by store. Subject to prior sale. 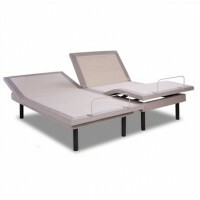 Reverie 1M Massage Base - Available at Fresno OUTLET store only. Subject to prior sale. Tempur-Pedic Plus - Available at select locations only. Subject to prior sale. 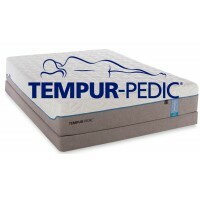 Tempur-Pedic Premier - Available at select locations only. Subject to prior sale. 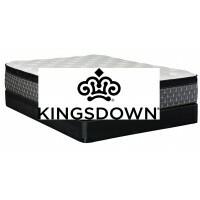 Clearance Sample Mattress - Kingsdown. Availability varies by store. Subject to prior sale. 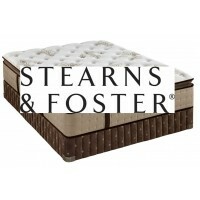 Clearance Sample Mattress - Stearns & Foster. Availability varies by store. Subject to prior sale. 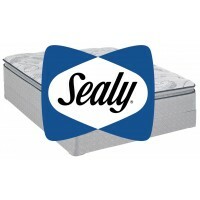 Clearance Sample Mattress - Sealy. Availability varies by store. Subject to prior sale. 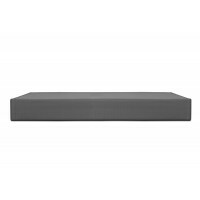 Clearance Sample Mattress - Tempur-pedic. Availability varies by store. Subject to prior sale.